Acting County Prosecutor Robert W. Johnson and Chief of County Detectives Paul S. Skill issue a warning to all residents of Cape May County to be aware of the potential of acquiring marijuana candy and other forms of edible products, which may contain Tetrahydrocannbinol (THC). THC is the main ingredient in marijuana that causes a high and is dangerous to anyone who may consume these products either knowingly and or unknowingly. 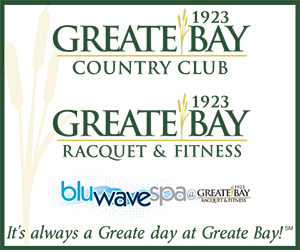 These products are illegal in the State of New Jersey; however, they are being illegally transported into the State. This unfortunate warning comes as the Halloween season quickly approaches and our children will be venturing door to door in each of their respected neighborhoods in seek of delicious treats. 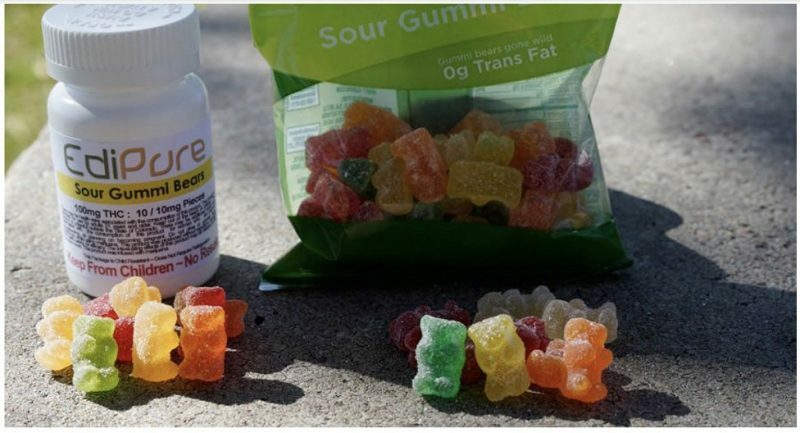 The presence of these edible drugs in New Jersey poses a great risk to users, especially children who may accidently receive marijuana candy during Trick or Treat. These marijuana candies often imitate popular brands of hard candy, chocolates and gummy candies. Parents and guardians should be vigilante while Trick or Treating with their children and if at all possible do not let them consume any candy until a thorough inspection of the candy has been completed after returning home. It is recommended that any unusual looking candy, especially homemade packages and plastic baggies be rigorously inspected. If any packages appear to be suspicious, it should be discarded immediately. 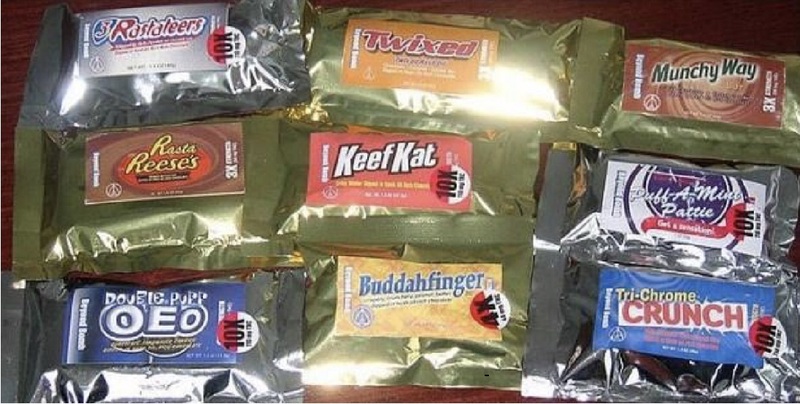 Often times, marijuana candy and brand name candies will have very similar packaging style, size and color, sometimes only being distinguished by the intentional misspelling or re-spelling of the candy name using slang terminology for marijuana inserted into the name. Possible indicators and physical effects of someone who may have ingested marijuana include dizziness, shallow breathing, red eyes, dilated pupils, dry mouth, increased appetite and slow reaction time. If for any reason you believe you or your child has received and or ingested any sort of marijuana candy immediately contact your local police department and advised them of the incident. If you and or anyone you know has any information regarding these dangerous candies or any illegal drug activity or criminal activity it can be reported anonymously through the Cape May County Sheriffs Tip line at cmcsheriff.net and click on anonymous tip, or through the Cape May County Crime Stoppers at 609-465-2800 or 877-465-2801, and the Cape May County Prosecutor’s Office at 609-465-1135. On behalf of the Cape May County Prosecutors have a safe and Happy Halloween.